First Botany Cosmeceuticals Kashmir Lavender Essential Oil is 100% pure, therapeutic grade oil made only using the finest lavender from Kashmir. 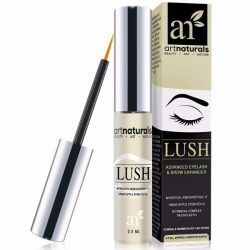 It does not contain fillers or additives. These could lower the quality of the oil and make it less effective. Lavender is known mainly for its ability to calm and relax a person. When diffused into the air it creates a peaceful space. It also promotes a restful sleep in both children and adults. But this is not the only thing that lavender oil can do. The uses for lavender oil are endless. It can be used as a treatment to many hair and skin problems. It can also be used to solve many common household problems. It can also relax and calm down feelings of anxiety and stress. 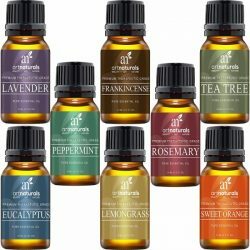 The powers of this oil are very potent making it a must for anyone who loves using essential oils. 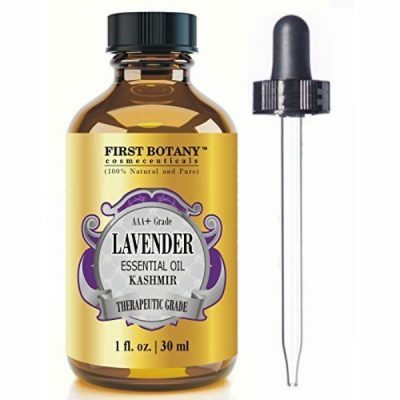 The Kashmir Lavender Oil from First Botany is a wonder oil that can be used for a number of hair and skin treatments. 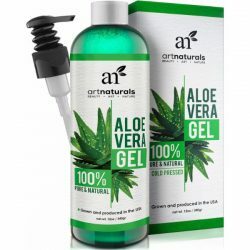 Use it together with carrier oils and apply to hair for an effective treatment to lice, lice eggs and nits. Add it to a bowl of warm water to soak tired hands and feet and feel instantly relaxed. 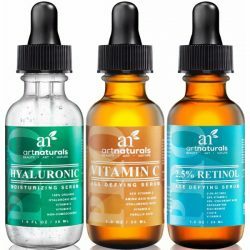 It can also be used to treat acne, reduce sunspots, and signs of aging.